According to reports, Tottenham manager Harry Redknapp is keen to recruit £10m rated West Ham midfielder Scott Parker. Parker, who was recently awarded the FWA Player of the Year award, has been an ifluential figure in a West Ham squad that is on the brink of relelgation. “Tottenham is Scott’s preferred choice and a deal will be done when West Ham are relegated. He would like nothing better than to stay up with West Ham” a source close to Parker said. Parker has been with the East London side for four years having signed from Newcastle United in 2007. 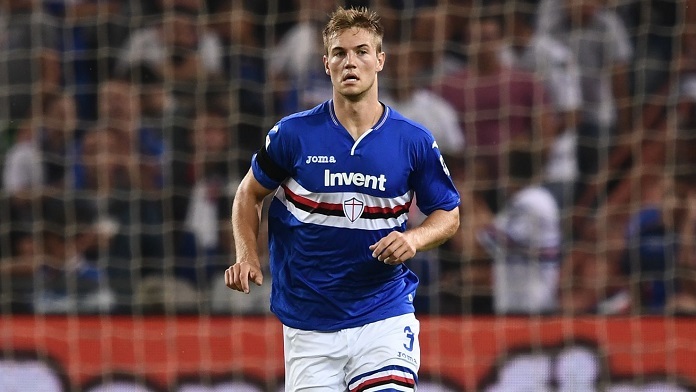 Joachim Andersen has been one of the more consistent players for Sampdoria this season. 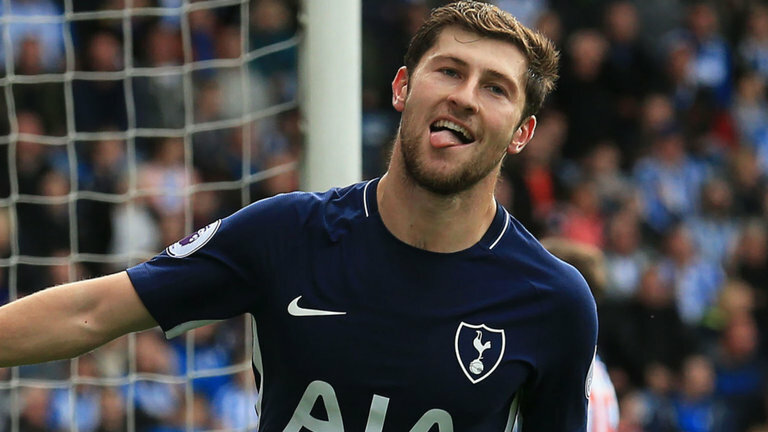 The Danish centre-back seems to be moving closer to a move to Tottenham (h/t Football.london), however, CalcioNapoli (h/t Football.london) claims that Spurs are not sure about spending €40m on the defender. Football.london adds that Spurs have been linked with the 22-year-old for a while and other clubs are interested in the Dane. Andersen also switched agents and is now represented by the Stellar Group in the UK, which the report claims is a signal of the player inching towards Spurs. Manchester United are interested in the 22-year-old, and the report adds that La Liga rivals Atletico Madrid and Real Madrid are also keeping tabs on Andersen. 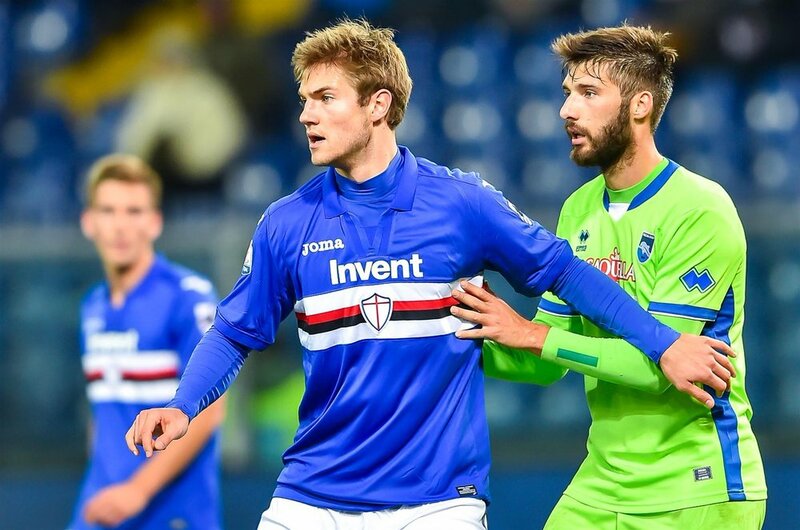 The 22-year-old has played 34 games for Samp this season as the Serie A club lies ninth in the league table. 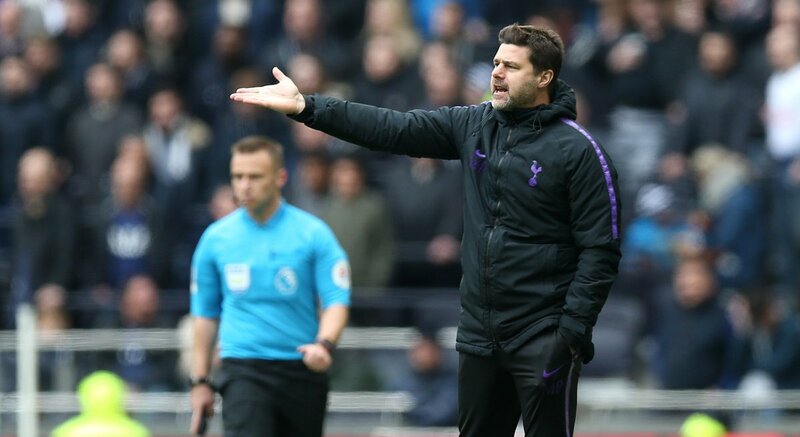 Spurs have a couple of young defenders doing well this season in Juan Foyth and Davinson Sanchez, while Toby Alderweireld and Jan Vertonghen is our preferred partnership in the heart of the defence. 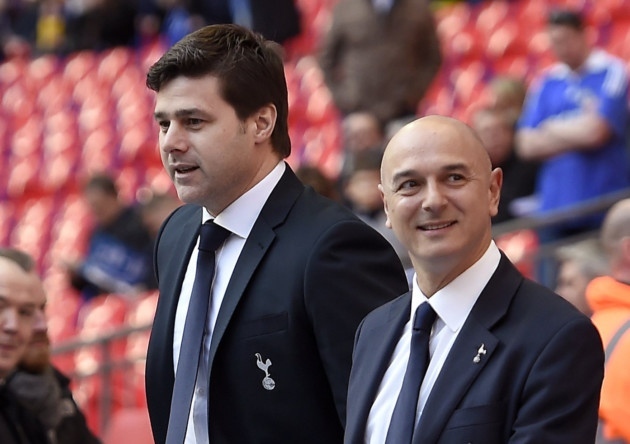 Tottenham need to sign some players in the summer after two barren transfer windows. However, Mauricio Pochettino has done a wonderful job with the side. They are in the Champions League semi-finals and should be favourites to finish third in the Premier League. ESPN reports that Barcelona winger Malcom wants to leave the Catalan side at the end of the season. The report claims that the La Liga giants are willing to sell the former Bordeaux star if they can recoup what they bought him for. 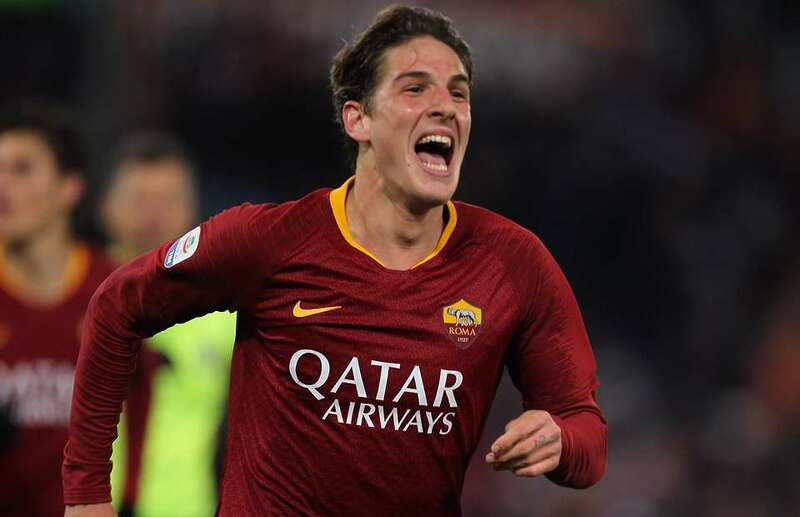 The 22-year-old joined Barcelona in a deal worth €40million, however, ESPN adds that Roma were close to landing the winger. The Brazilian has struggled for regular game time at the club and has six starts to his name in all competitions this season. 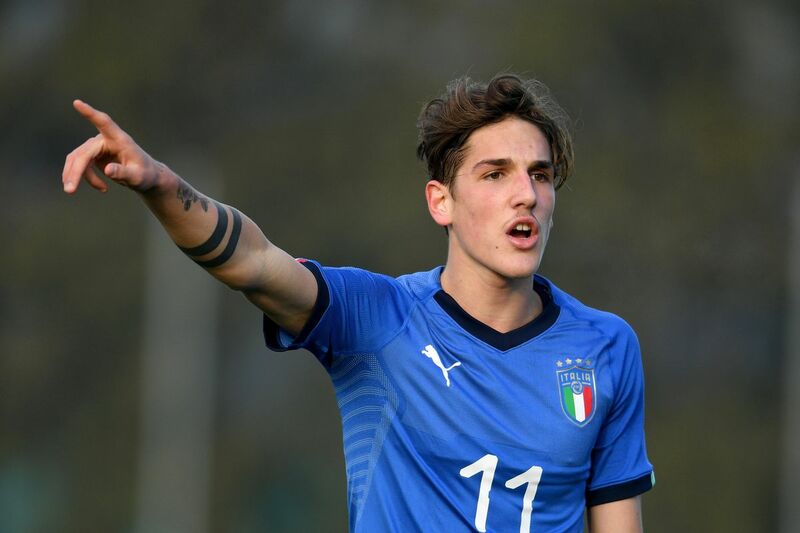 The report adds that Ernesto Valverde suggested that the signing was made by the club, and his agents are already offering the 22-year-old to clubs across Europe. 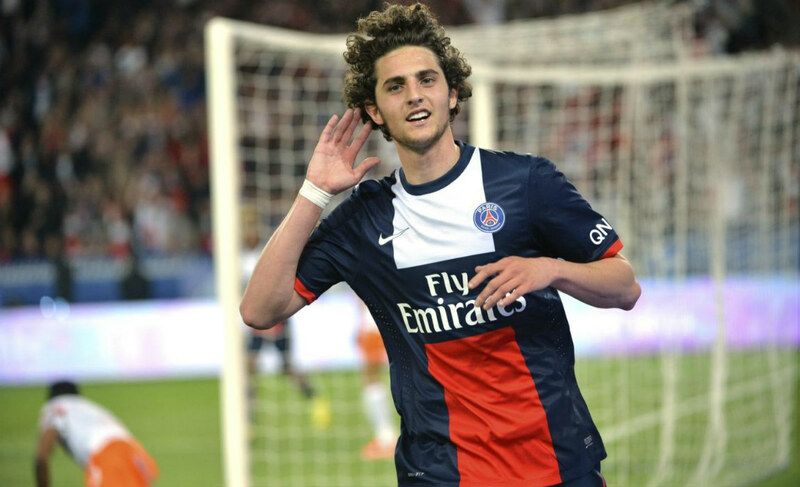 The Brazilian was hot property in the summer after his excellent season with Bordeaux. 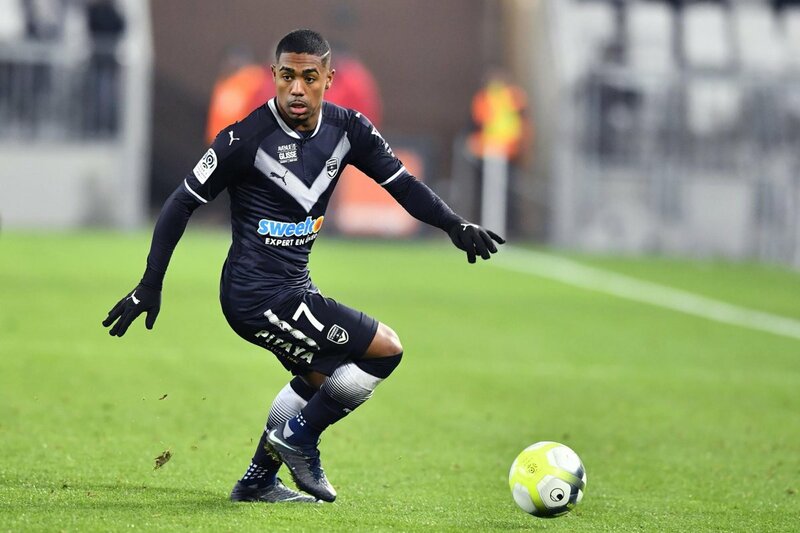 Tottenham have been linked with the attacker with Everton and Arsenal also interested in Malcom (h/t ESPN). The report adds that Inter Milan and AC Milan have also shown interest in the past, and the player could even end up in China. Barcelona don’t have issues with the player’s attitude, according to the report, but know his situation won’t change much as he fights Lionel Messi, Ousmane Dembele and Philippe Coutinho for a place in the starting XI. 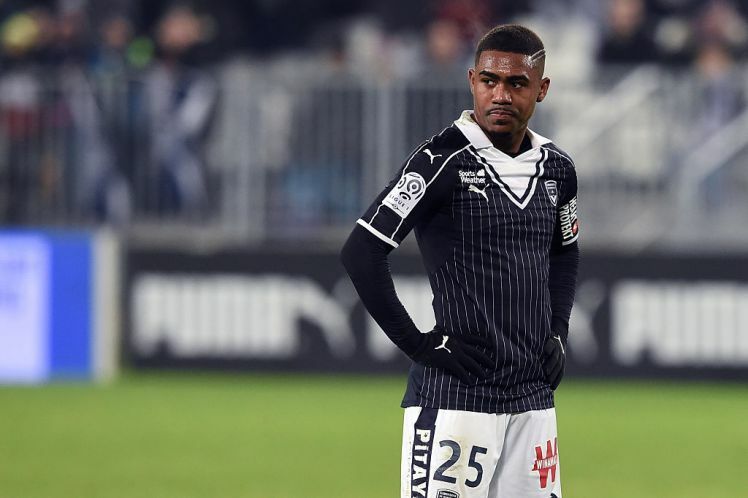 It will be interesting to see if a club forks out close to €40million for Malcom. The Brazilian has the talent to excel but just needs to play regularly in a top league.